FUJIYA & MIYAGI are neither a duo, nor are they Japanese. They are however an English trio whose fusion of funk, electro, Krautrock, indie, dance, and rock combines to thrilling, room shaking, effect. 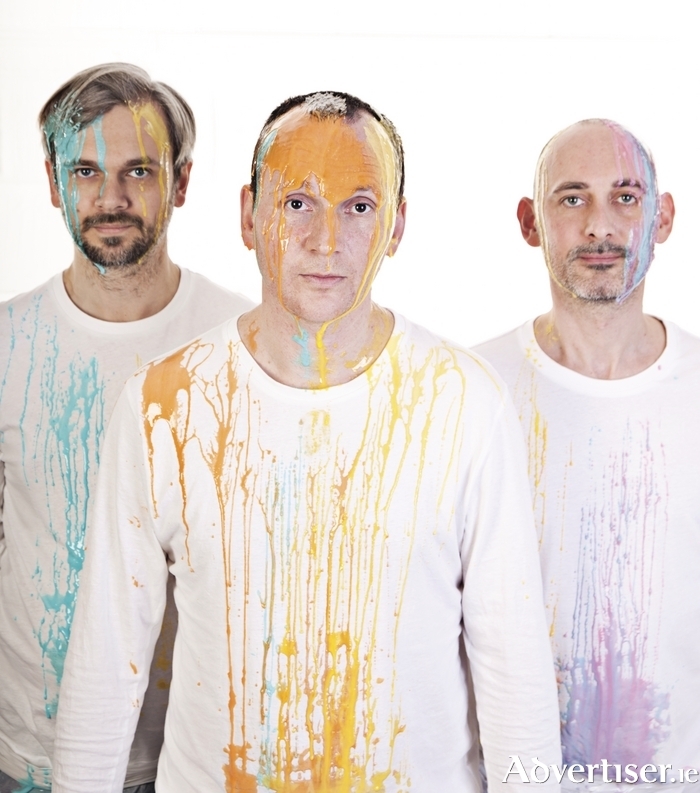 Fujiya & Miyagi - Steve Lewis, Matt Hainsby, and David Best - play the Róisín Dubh this Saturday at 9pm, performing music from across their 14-year career, including songs from their most recent album to date, Artificial Sweeteners. Support is from Everything Shook. Tickets are available at www.roisindubh.net, the Ticket Desk at OMG Zhivago, Shop Street, and The Róisín Dubh.